Chemistry – it’s all Greek to me! 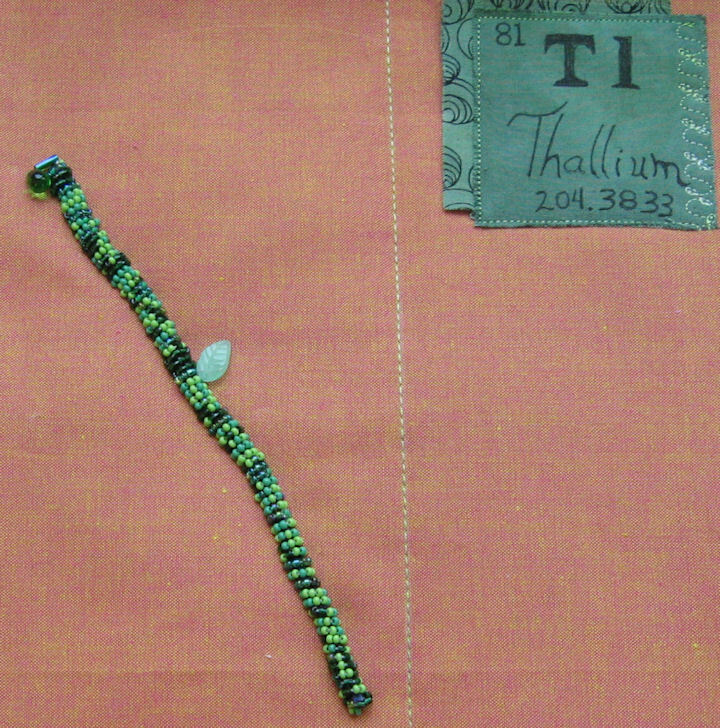 The Greek word Thallos, or ‘green twig’ is what Thallium was named after by Sir William Crookes,an English Chemist who observed a bright green line as he inspected sludge leftover from sulfuric acid with a spectroscope. 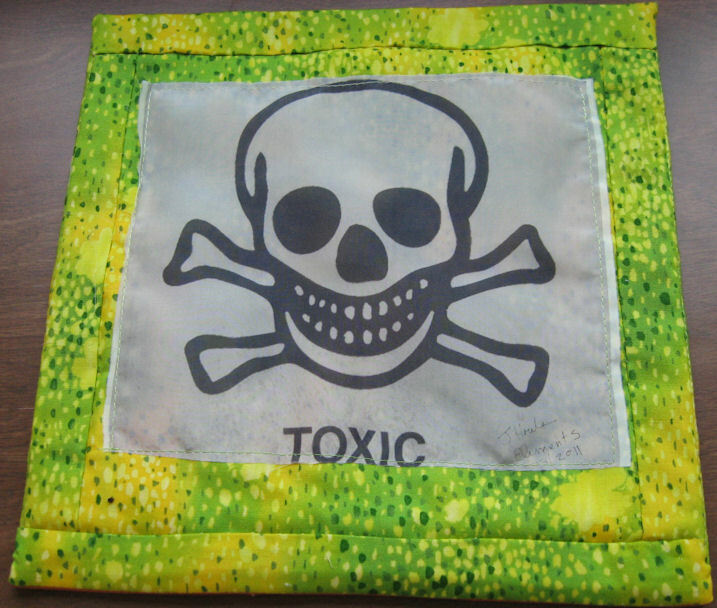 The margin is very “narrow” between toxic applications of this element and its beneficial use. For example, it was used to treat skin infections but also to kill rodents and ants! It has been banned from household use since 1974. This entry was posted in Other Metals, View All Elements and tagged Janet.